Thank you to all the entrants of TCR’s 2018 Biofiction Contest and to our judges, Meredith Quartermain and Peter Quartermain. The Capilano Review is pleased to announce that Emily Carr is this year’s winner. Congratulations, Emily! 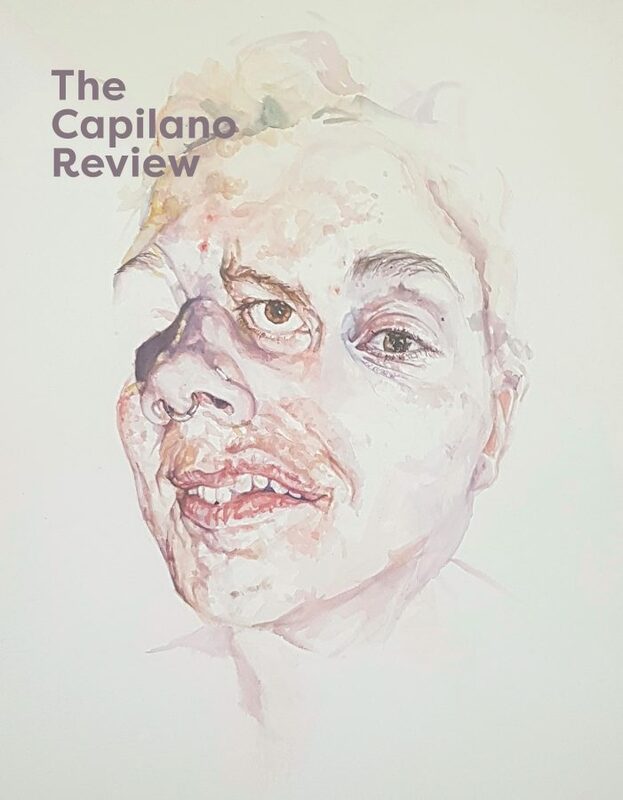 Their winning entry “CIRCUMSTANCES” will be published in an upcoming issue of The Capilano Review. Subscribe now. Emily Carr writes murder mysteries that turn into love poems that are sometimes (by her McSweeney’s editors, for example) called divorce poems. After she got an MFA in poetry from the University of North Carolina-Wilmington, she took a doctorate in ecopoetics at the University of Calgary. These days, she’s the program director of the low-residency MFA in creative writing at Oregon State University-Cascades. Her newest book, whosoever has let a minotaur enter them, or a sonnet—, is available from McSweeney’s.